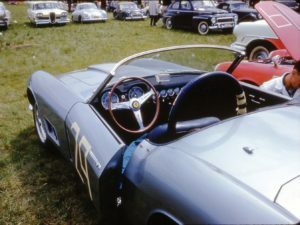 Grossman at the wheel of 1451 GT at Thompson in 1959. 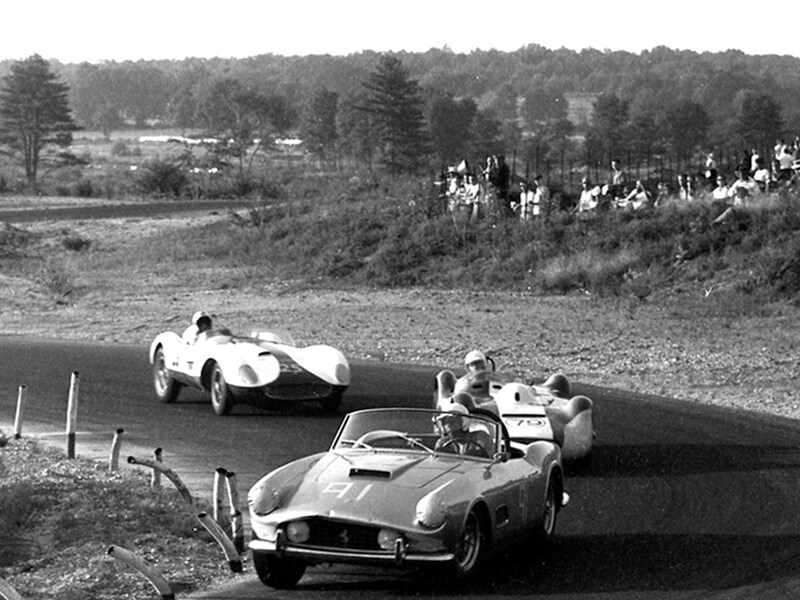 Bob Grossman and friends with 1451 GT at Cumberland in 1960. 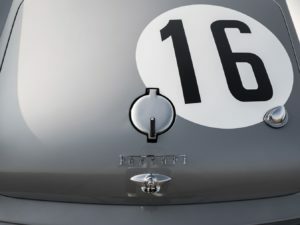 Chassis number 1451 GT at the 1951 24 Hours of Le Mans. 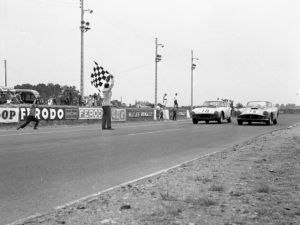 Chassis number 1451 GT cross the line at the 1959 24 Hours of Le Mans, finishing 5th overall and 3rd in class. 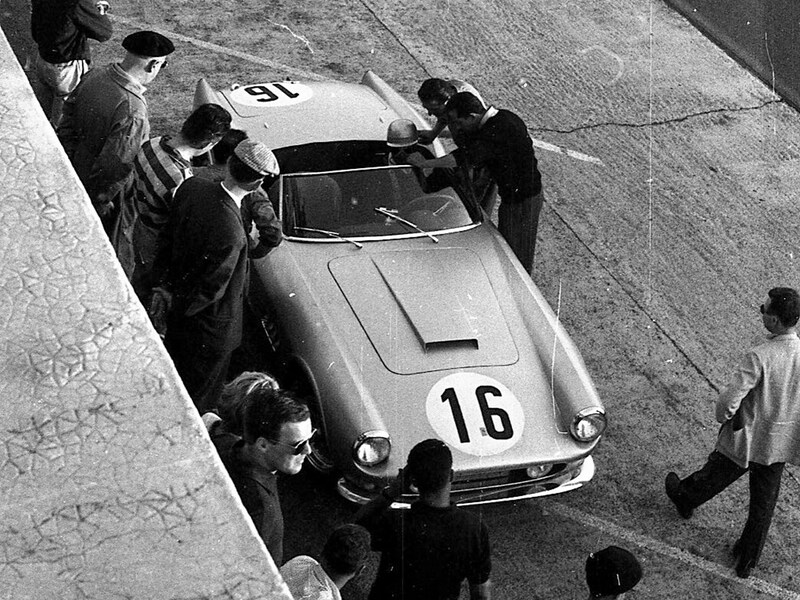 Bob Grossman’s California Spider during the 1959 24 Hours of Le Mans. 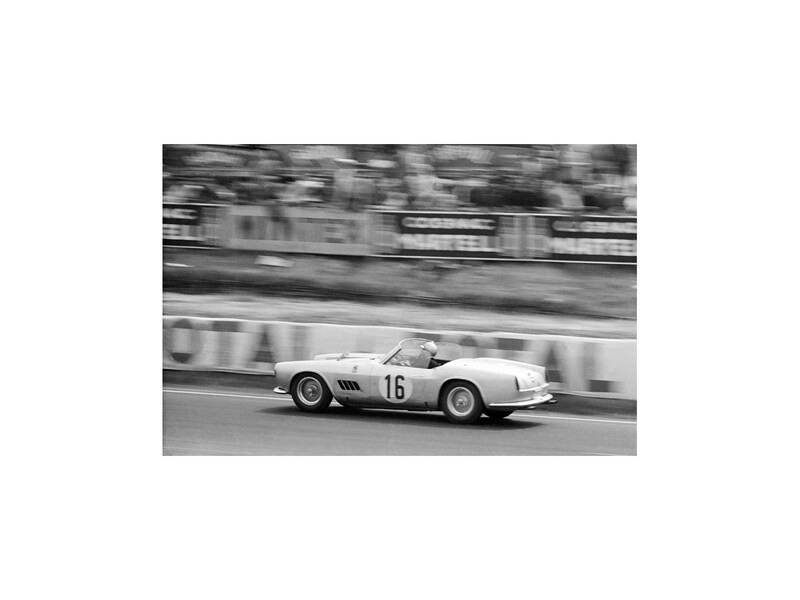 The California Spider at speed during the 1959 24 Hours of Le Mans on route to a 5th overall and 3rd in class finish. 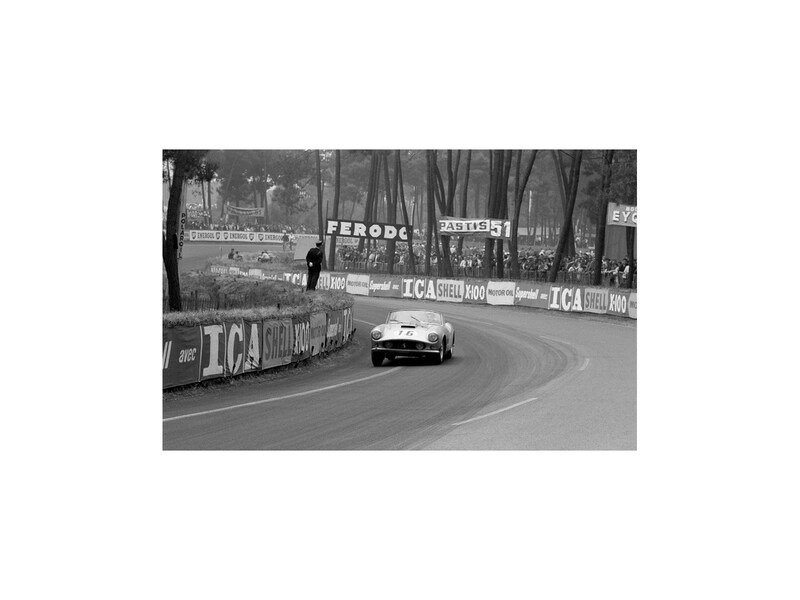 Chassis number 1451 GT races towards Arnage at the 1959 24 Hours of Le Mans. 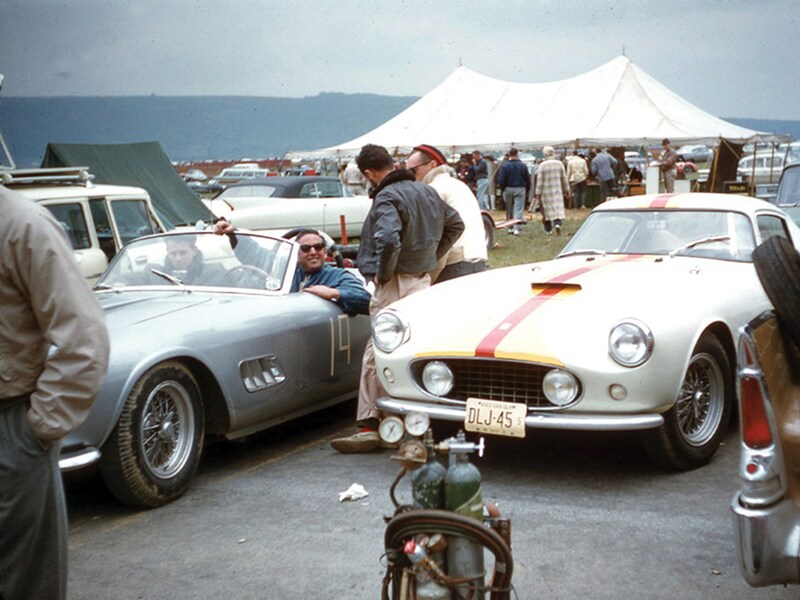 1451 GT at Cumberland in 1960 under Bob Grossman’s ownership. Fernand Tavano and Bob Grossman pose for a photo following their 5th place finish at the 1959 24 Hours of Le Mans. 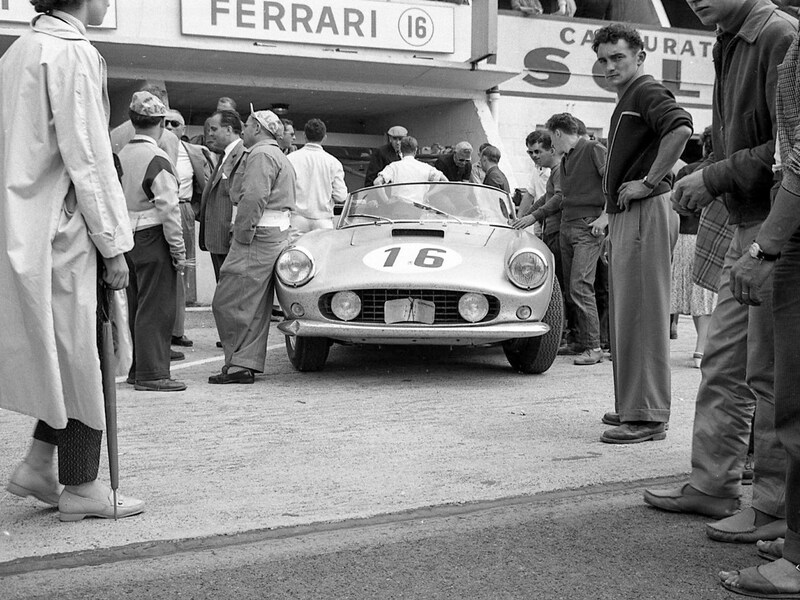 Chassis number 1451 GT in the pits at the 1959 24 Hours of Le Mans. The crowd watches chassis number 1451 GT on its way to a 5th overall and 1st in class finish at the 1959 24 Hours of Le Mans. 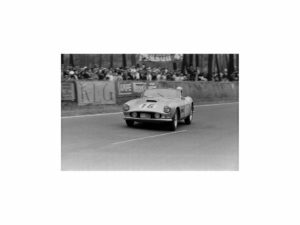 Racing towards a 5th overall and 1st in class finish at the 1959 24 Hours of Le Mans. 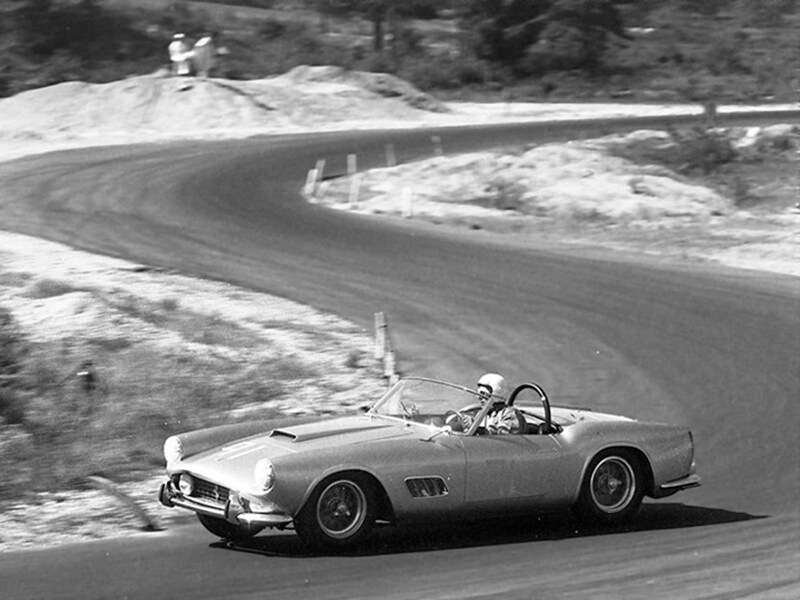 Grossman behind the wheel of 1451 GT at Thompson in 1959. 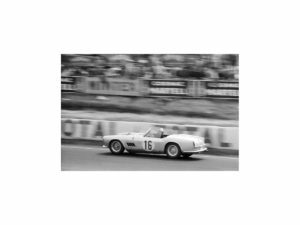 In the late 1950s and early 1960s, the golden era of sports car racing was at its height. 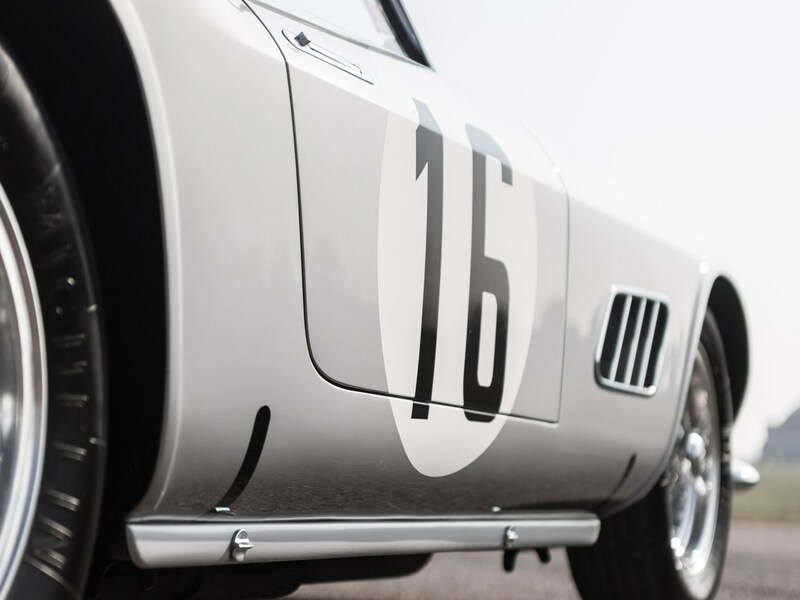 Every weekend, privateers and manufacturers alike would take racetracks around the world, racing everything from homebuilt specials to the latest and greatest in handcrafted, exotic Italian sports cars. 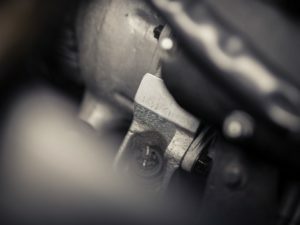 Races varied from fun and seemingly non-competitive to events where the reputations and livelihoods of manufacturers and professional drivers alike would hang in the balance. 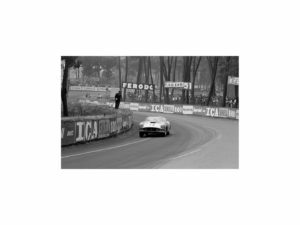 In many regards, post-war organized motorsport was still in its infancy, allowing for a sort of romanticism to be associated with the events, their participants, the spectators, and the cars themselves. 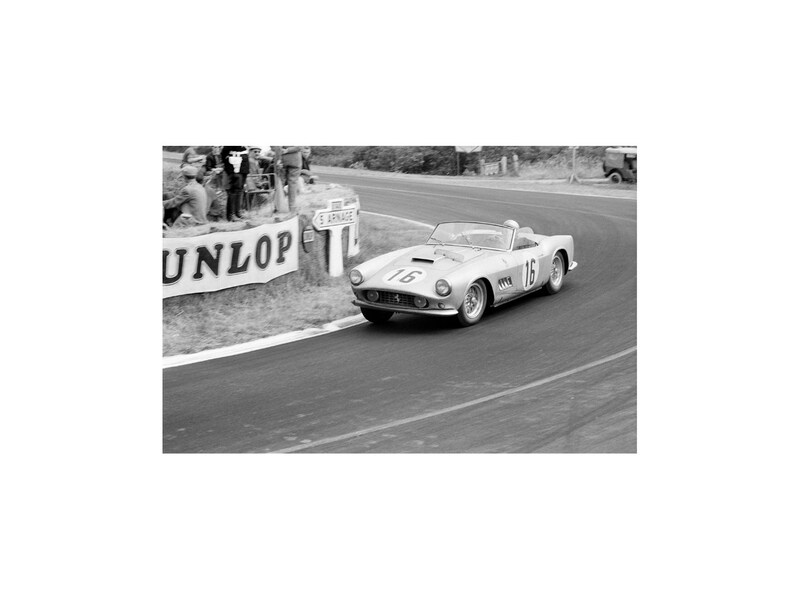 One of the major players in the sports car racing scene in the United States at the time was Luigi Chinetti. Chinetti was a highly successful racing driver in his own right (having won the 24 Hours of Le Mans outright in 1932, 1934, and 1949), the official Ferrari distributor for the U.S. East Coast, and the man behind the fabled North American Racing Team. Luigi Chinetti and N.A.R.T. 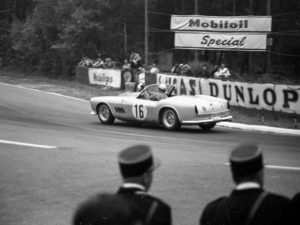 entered a trio of cars for the 24 Hours of Le Mans in 1959. 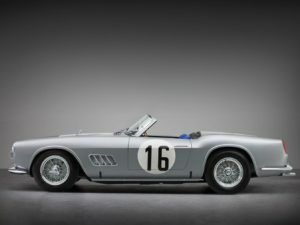 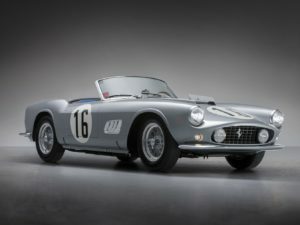 This included a 250 Testa Rossa (0666), a 250 GT LWB Berlinetta (1461 GT), and a 250 GT LWB California Spider, chassis number 1451 GT, the car presented here. 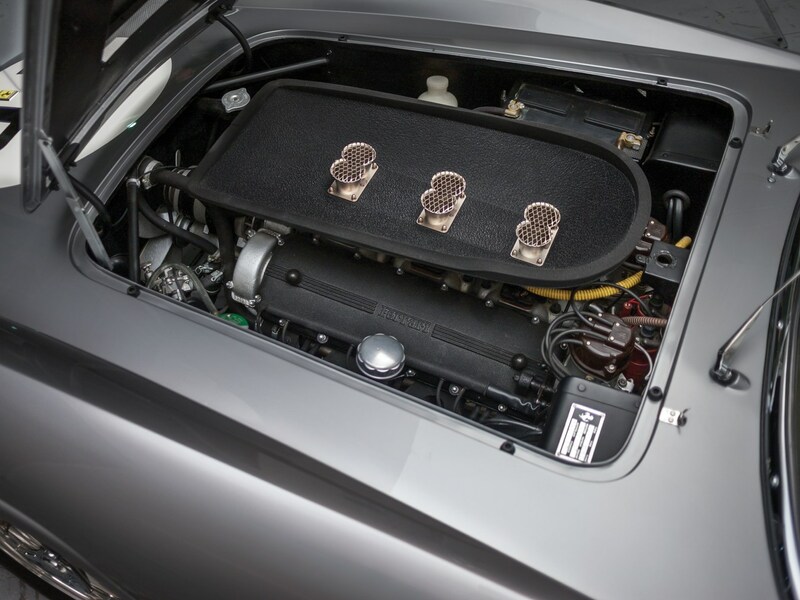 Within the hierarchy of the LWB California Spiders, chassis number 1451 GT sits at the very top of the pyramid. 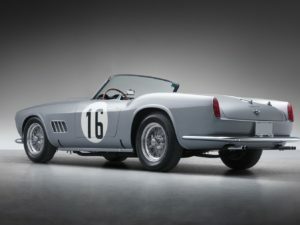 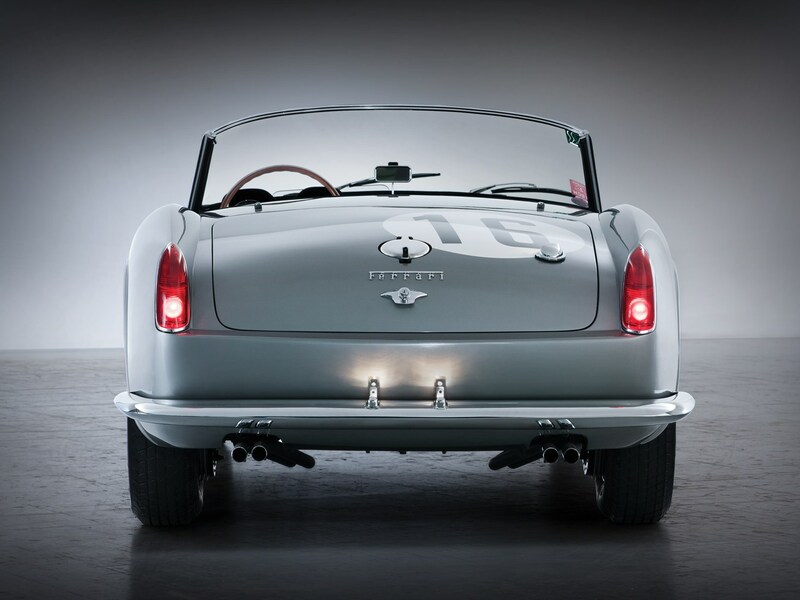 Built to full “competizione” specifications, it was the second of eight California Spiders bodied in aluminum and bore the first outside-plug, Tipo 128F engine, topped with high lift camshafts, triple 40 DCL6 carburetors, and a competition-spec fuel tank with an external fuel filter. Horsepower was quoted at an exceptional 262.5 bhp at 7,300 rpm. 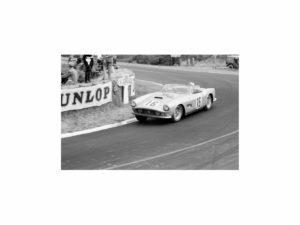 For Le Mans, its pilot and owner would be Bob Grossman, a successful sports car dealer based in Nyack, a village in Rockland County, New York. 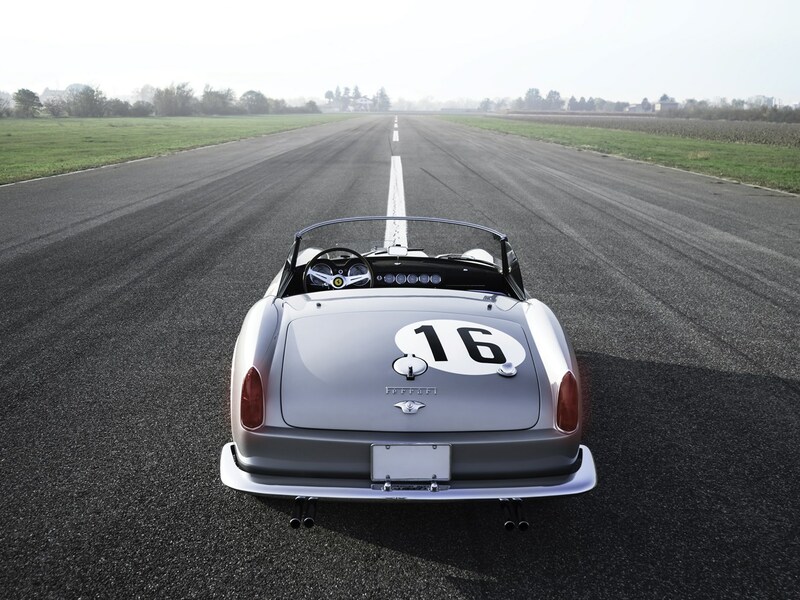 Of course, in the end, the California Spider was on their side, and the car did not disappoint. 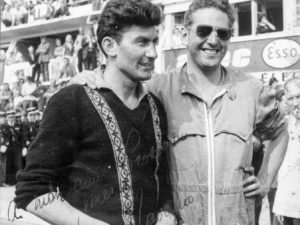 Grossman proved to be a consistent driver and with Tavano on his side, the pair made an excellent team. 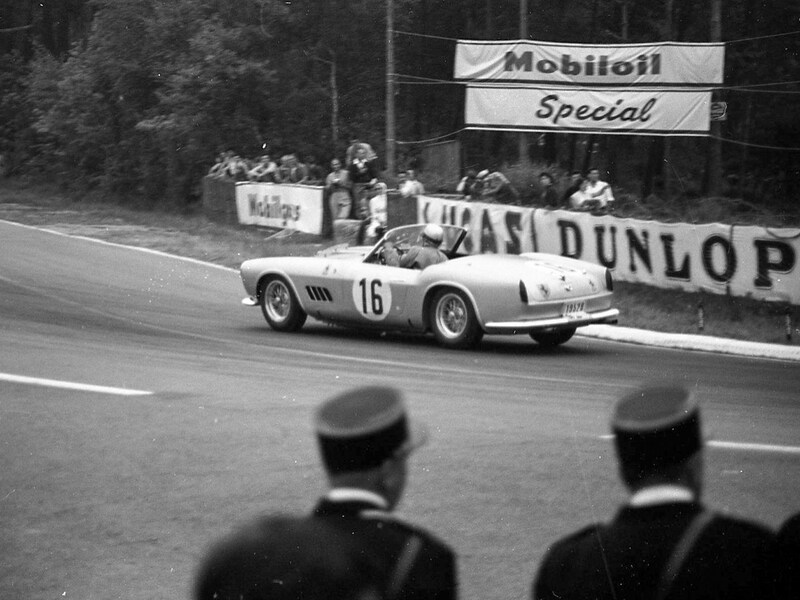 The pair covered 294 laps over the course of 24 hours, landing them in 5th place overall and 3rd in their class. 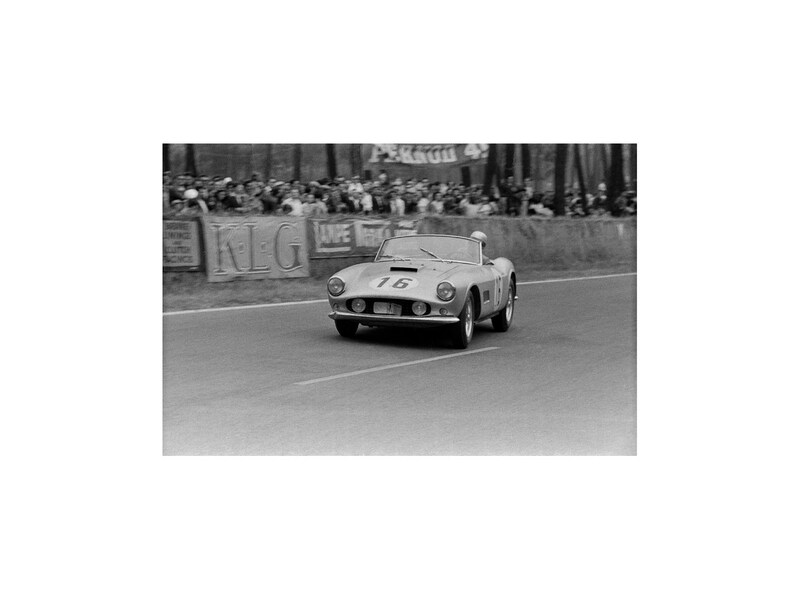 This was a very impressive finish for the team, especially considering that this was Grossman’s debut at the Circuit de la Sarthe! 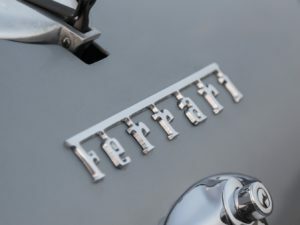 In an interview of Grossman conducted by Seymour G. Pond for Il Tridente magazine in 1995, Grossman reflects on his adoration of Ferrari and how reliable he found Ferraris to be during his racing career, commenting that “the expense in racing is not the car, it’s the maintenance . 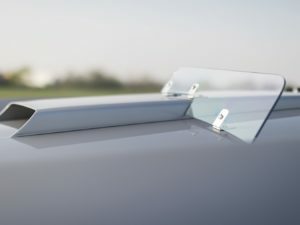 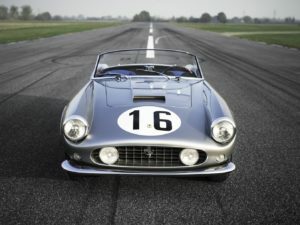 . . when I stopped racing Ferraris I found out what it cost to race.” This is brought up again in another interview of Grossman in the September 1959 issue of Car & Driver: “Having raced nearly every sports car under the sun, Grossman feels happiest of all with his Ferrari association (‘It may be expensive, but it’s reliable. In thirteen races, I haven’t yet had any mechanical failure’)”. 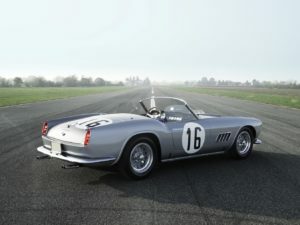 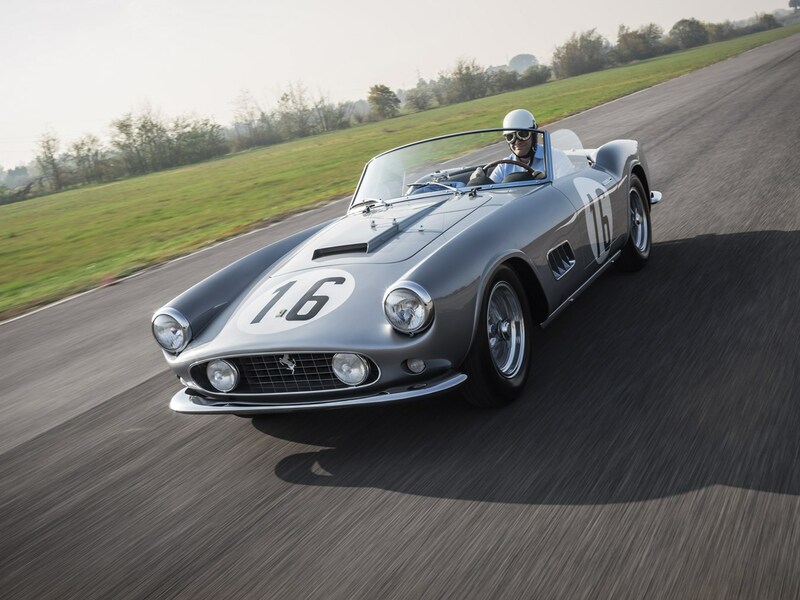 After Le Mans, 1451 GT returned to the factory to be properly finished in metallic silver, before being shipped to its new home in New York and being reunited with Grossman. 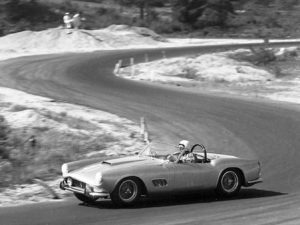 In the meantime, Grossman had sold his other California Spider, and when 1451 GT arrived, he immediately took to the track. 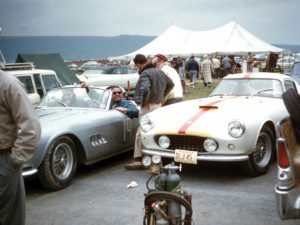 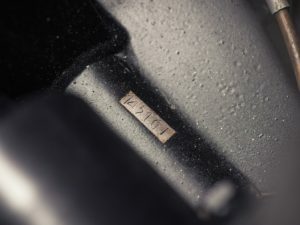 Grossman raced his California Spider at SCCA events at Thompson, Bridgehampton, and at the Watkins Glen Grand Prix before 1451 GT was put on a boat and shipped to Nassau, where it took part in the Nassau Speed Week races. 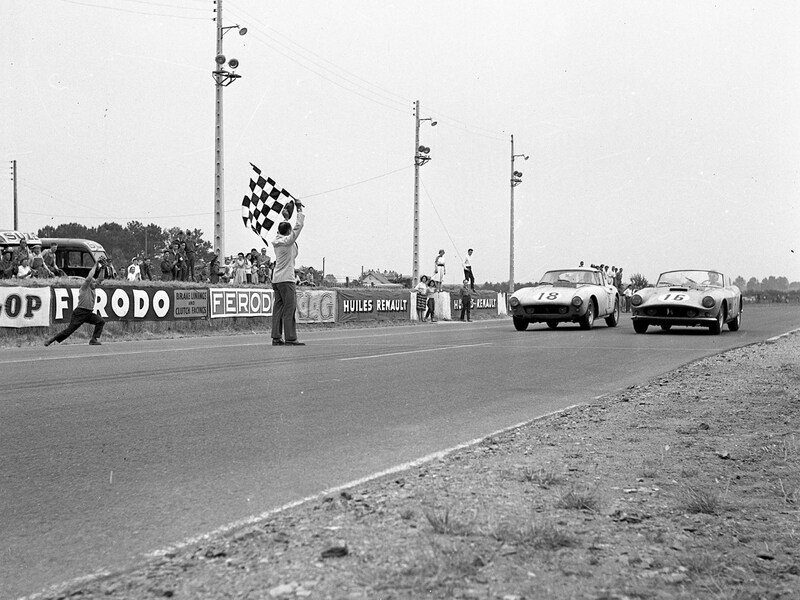 There, its most notable finish was taking 1st overall in the Memorial trophy race. 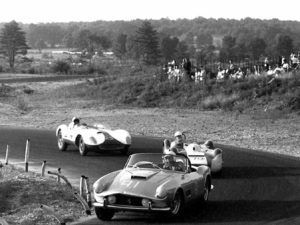 The 1960 season saw Grossman and his California Spider race at a variety of tracks in the Northeast, and it accrued 1st in class finishes at Marlboro on two separate occasions, Roosevelt and a 1st overall finish at Virginia International Raceway. 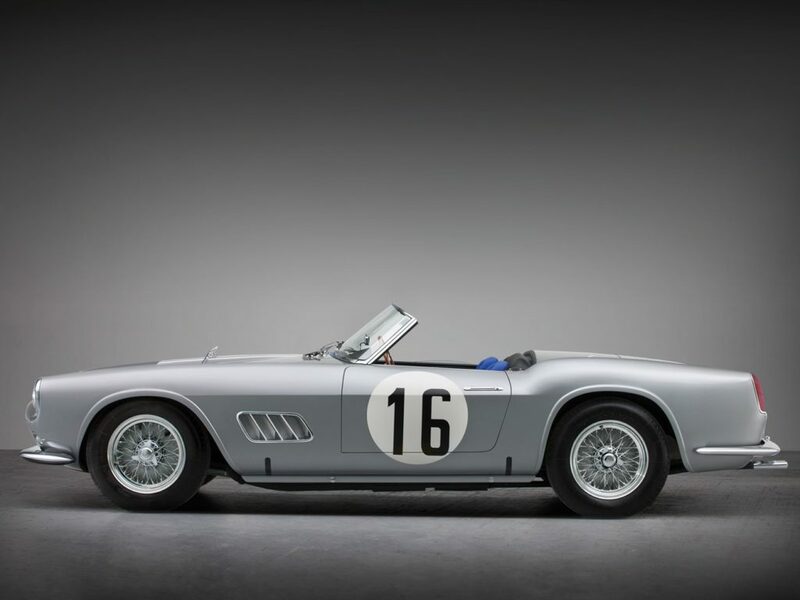 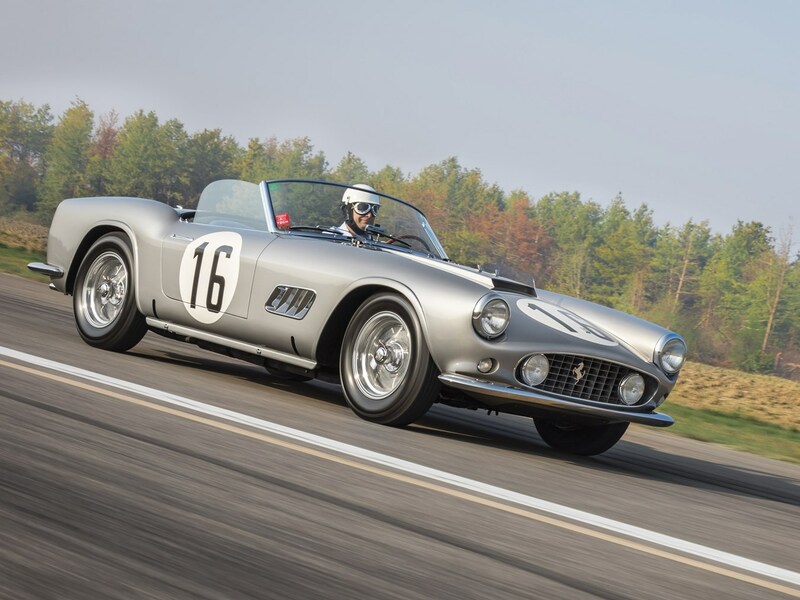 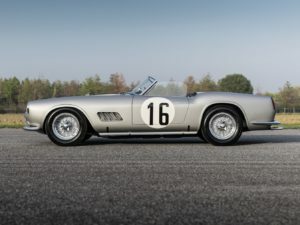 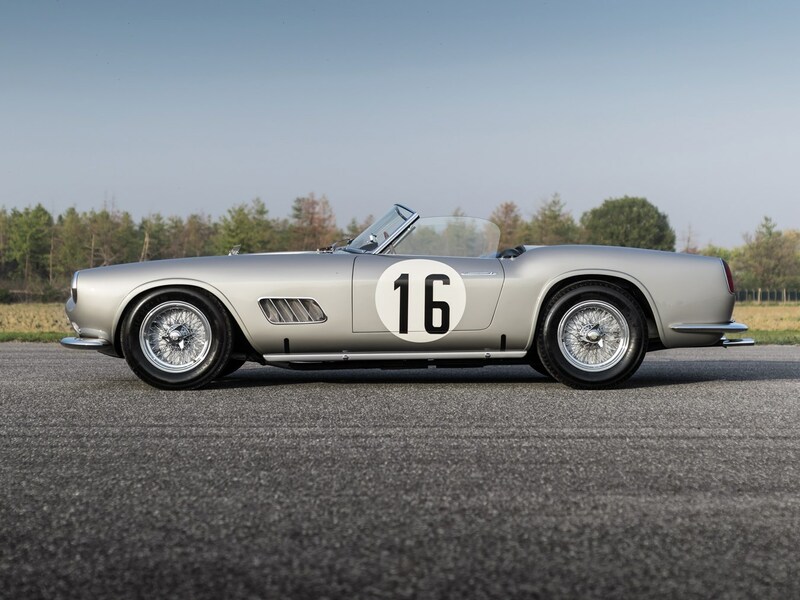 After its racing career came to a close at the end of the 1960 season, the California Spider left Grossman’s ownership and passed between owners in Maryland and Florida before being purchased by noted collector Gerry Sutterfield of Palm Beach Gardens. 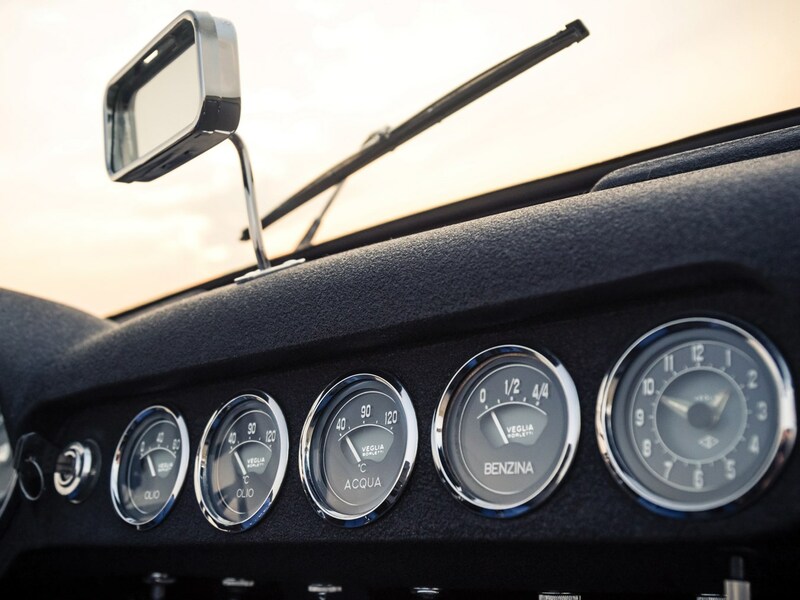 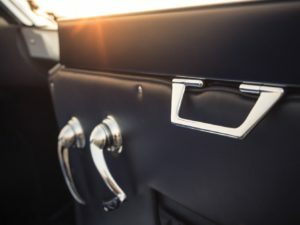 Sutterfield kept the car until around 1975 when he sold it to Sidney V. Stoldt of Ridgewood, New Jersey. 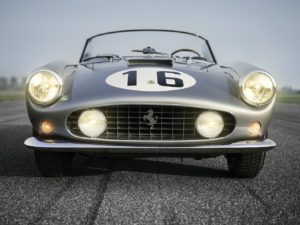 The California spider was then acquired by Paul Pappalardo and sold in 1981 to Jon Masterson of Long Beach, California. Masterson immediately commissioned a complete restoration, refinishing the car in Rosso Corsa over a beige interior, but keeping its competition features intact. 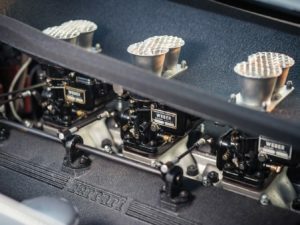 The restoration was completed in August of 1983 and the car’s first event on the show circuit was the Pebble Beach Concours d’Elegance. The car’s significance was not lost on the judges of the world’s most prestigious concours, and 1451 GT came away with 1st in Class honors. 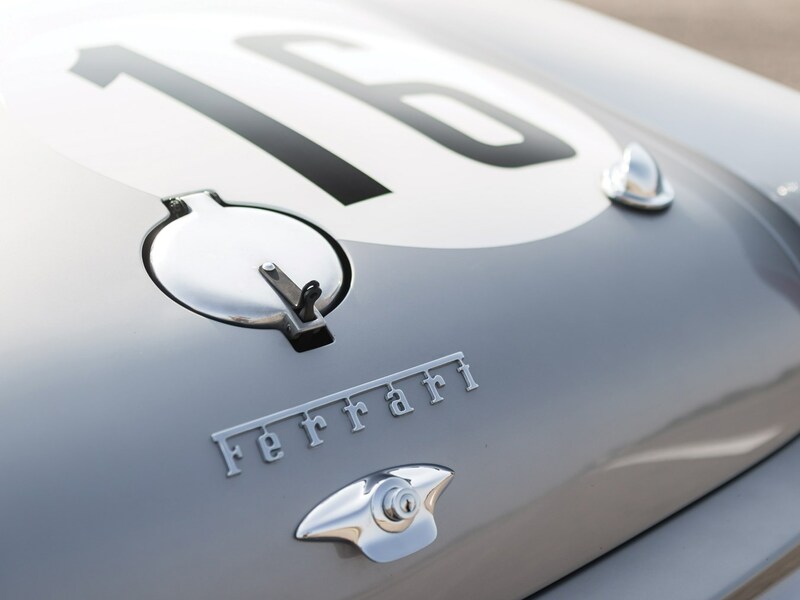 A string of both concours and vintage racing events followed, and the car did exceptionally well both on the lawn and on the track. 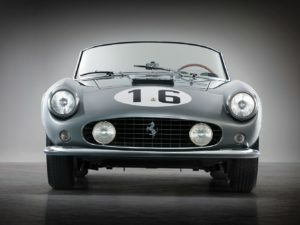 The car returned to Pebble Beach in 1994, raced at the Monterey Historics on four separate occasions, ran the Colorado Grand in 1990, and appeared in numerous other events around California and elsewhere in the United States, traveling as far away as France, where it was shown at the 1990 Bagatelle Concours in Paris. Masterson finally decided to part ways with his beloved California Spider when the current owner purchased it from him in 2007. 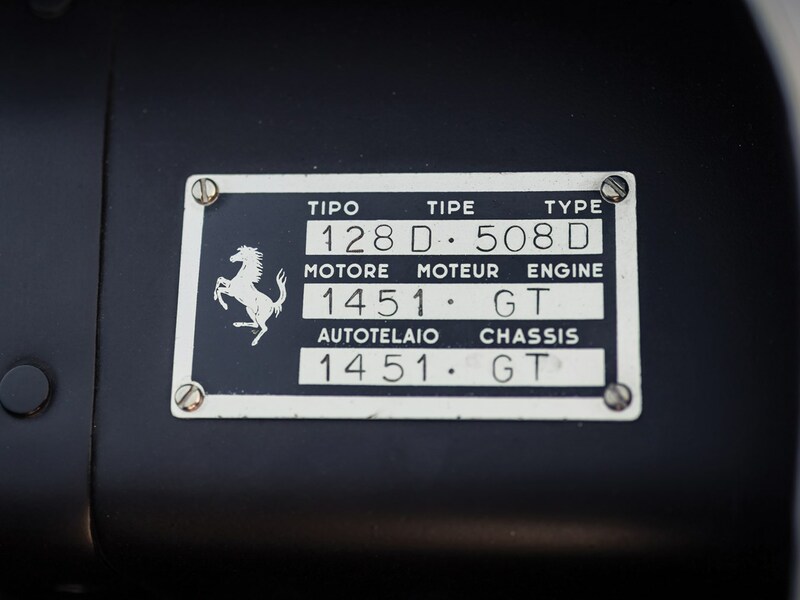 Chassis number 1451 GT was not kept out of sight for long, and it appeared at the Cavallino Classic in 2008. 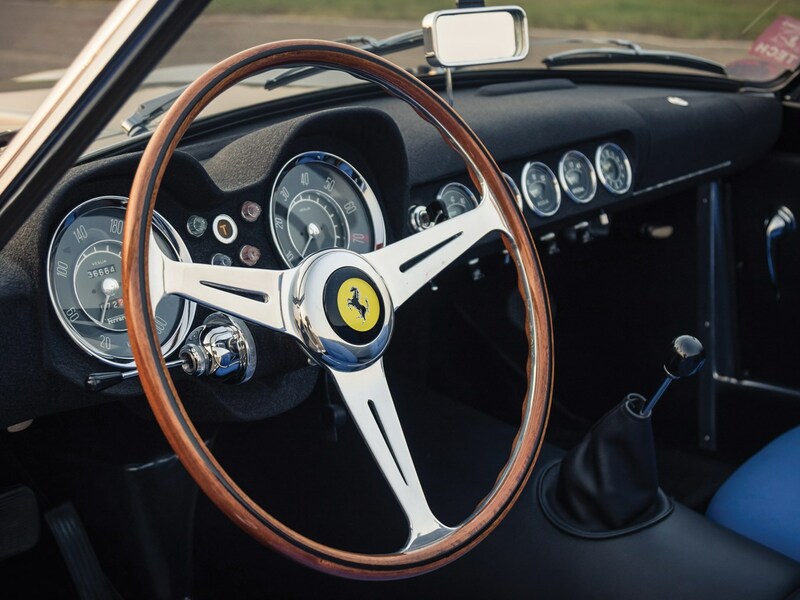 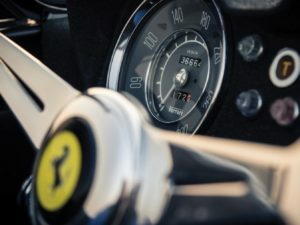 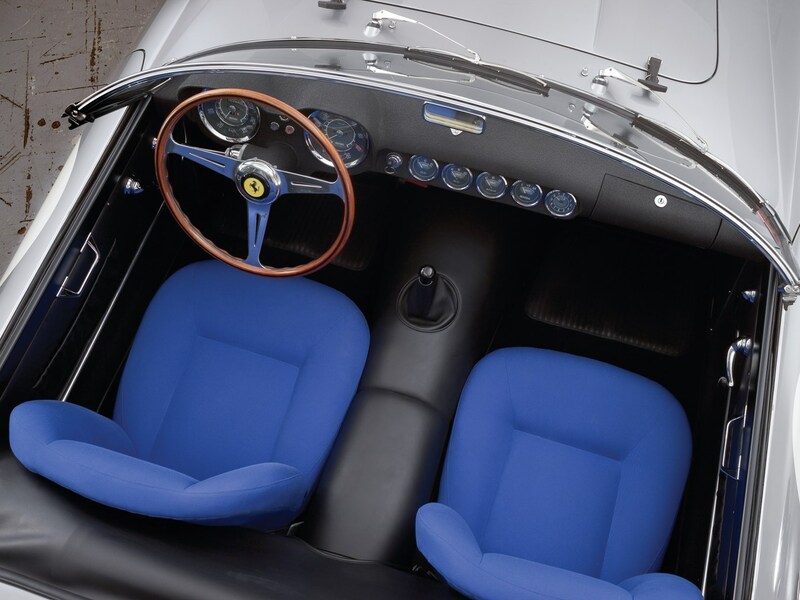 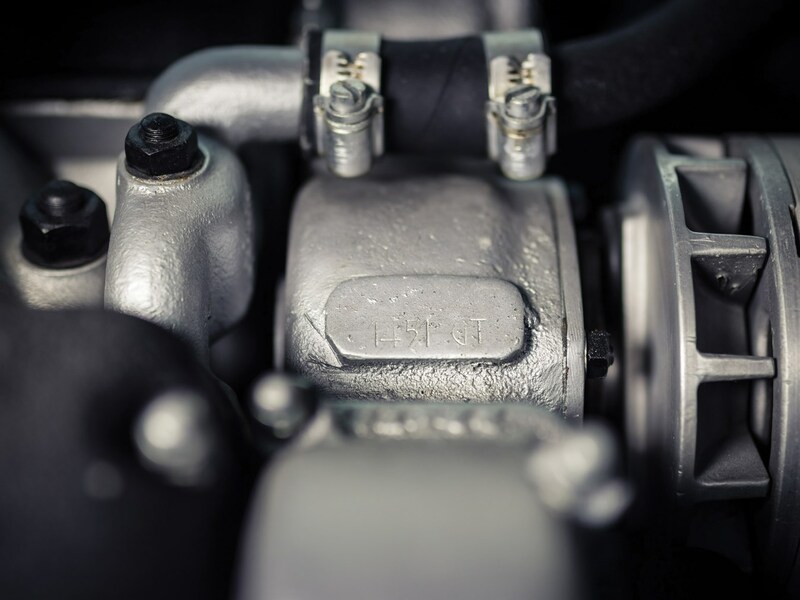 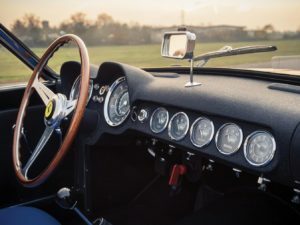 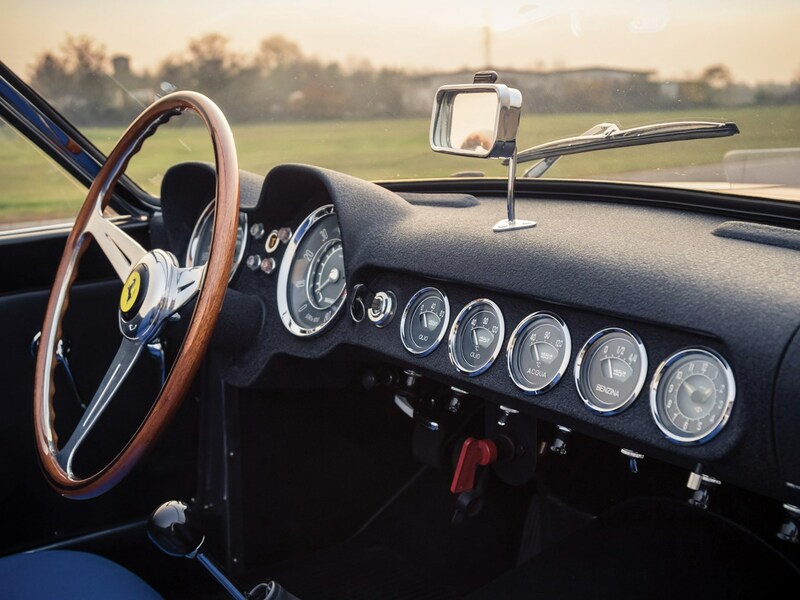 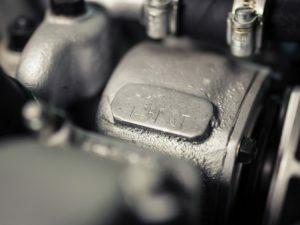 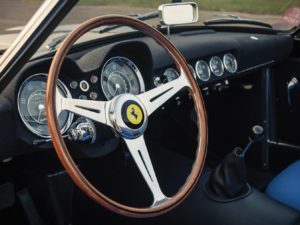 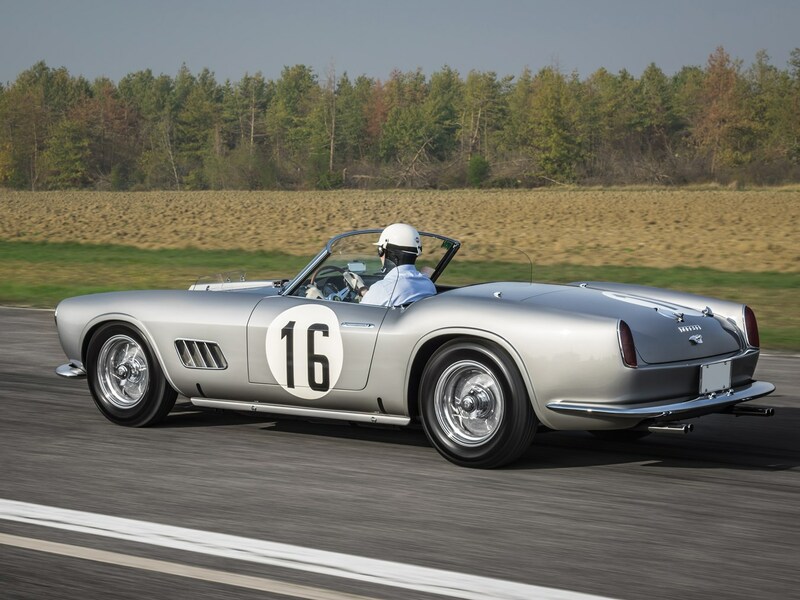 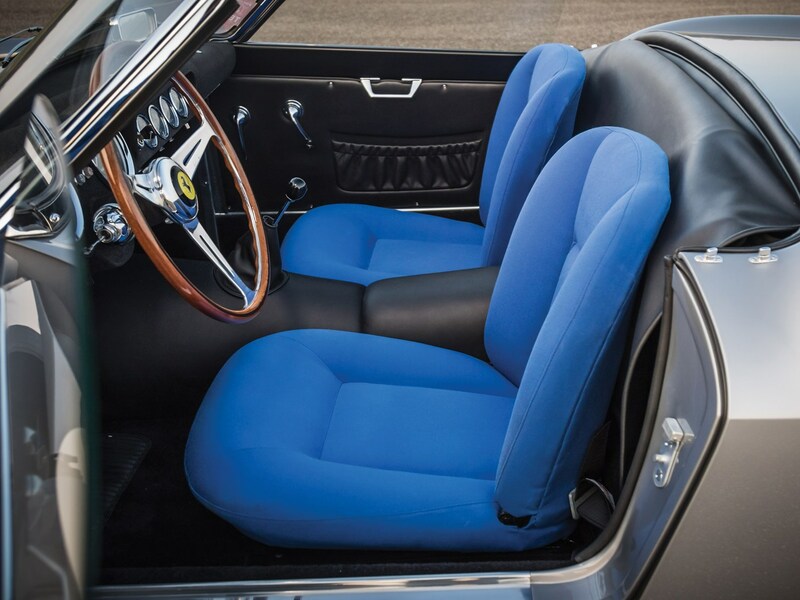 Later that year, 1451 GT was granted Ferrari Classiche certification, confirming that it still boasts its original chassis, engine (complying to its original competition specifications), gearbox, and a rear differential of the correct type. 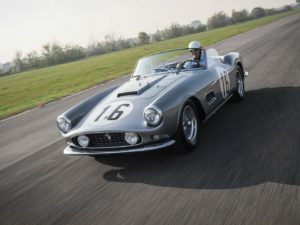 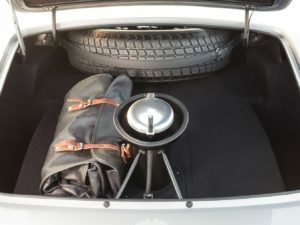 In 2009, the car was driven in the Copperstate rally and shown at the Ferrari Club of America national meet a few months later and at the 5th Annual Masterpiece Concours in Milwaukee, Wisconsin. 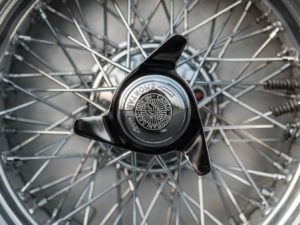 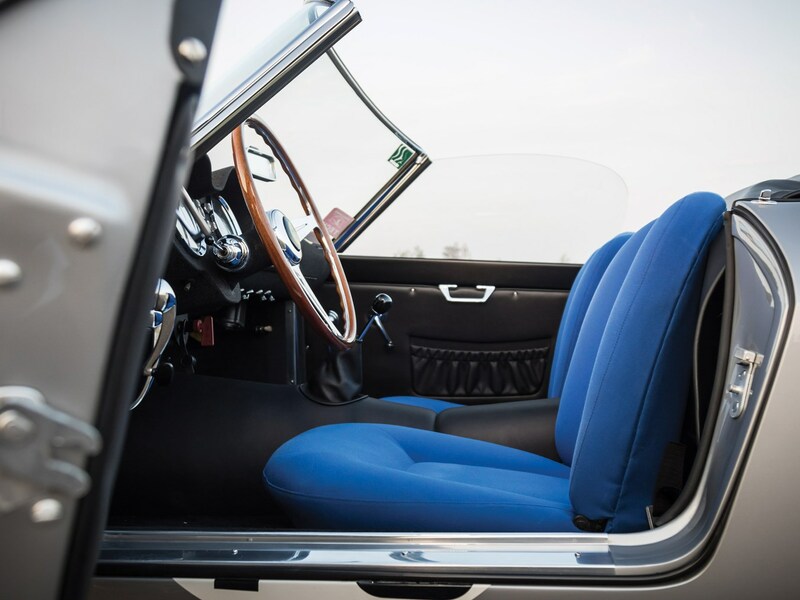 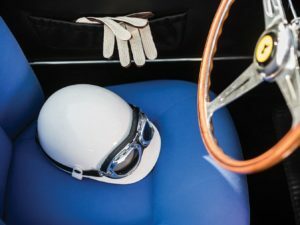 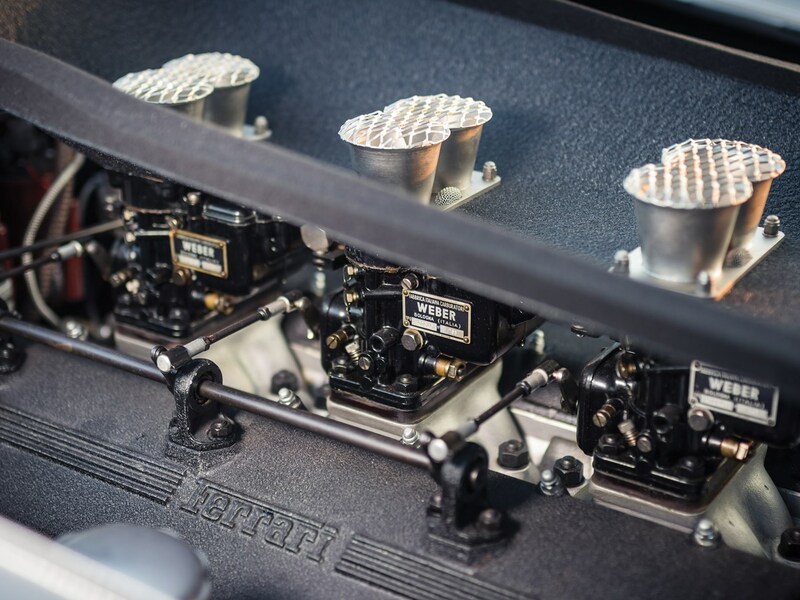 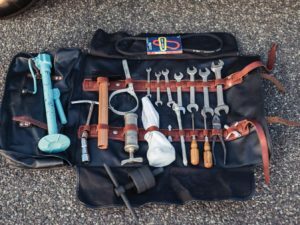 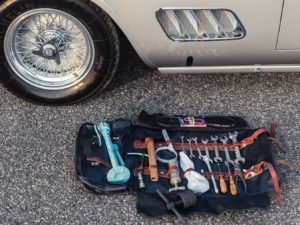 After attending the historic races at Moroso during the Cavallino Classic in 2010, the owner decided that it was time for another full restoration. 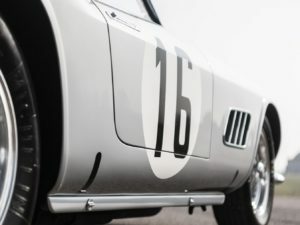 This time, the car would be returned to its proper Le Mans livery. 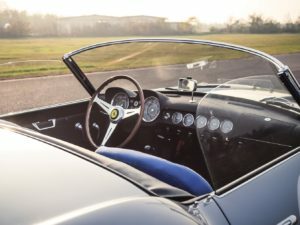 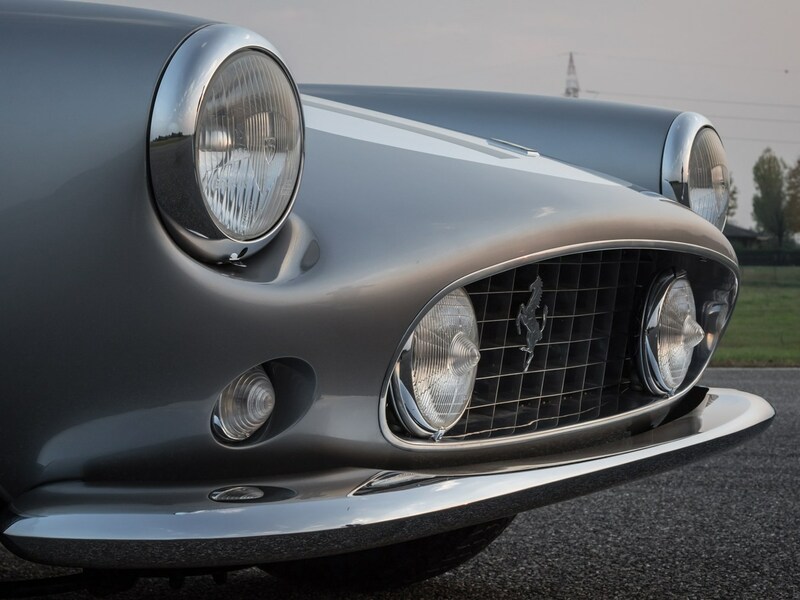 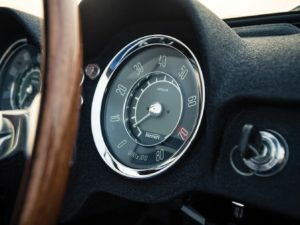 The Ferrari specialists at Motion Products Inc. were chosen to undertake the restoration, which was completed in 2011, at which time the car promptly returned to the show circuit. 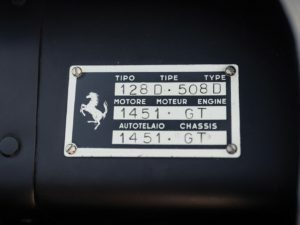 Shown for the first time in its proper, period-livery at the Cavallino Classic in 2011, 1451 GT received a platinum award. 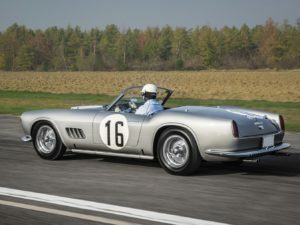 Since then, the car has only been shown at a handful of select events. 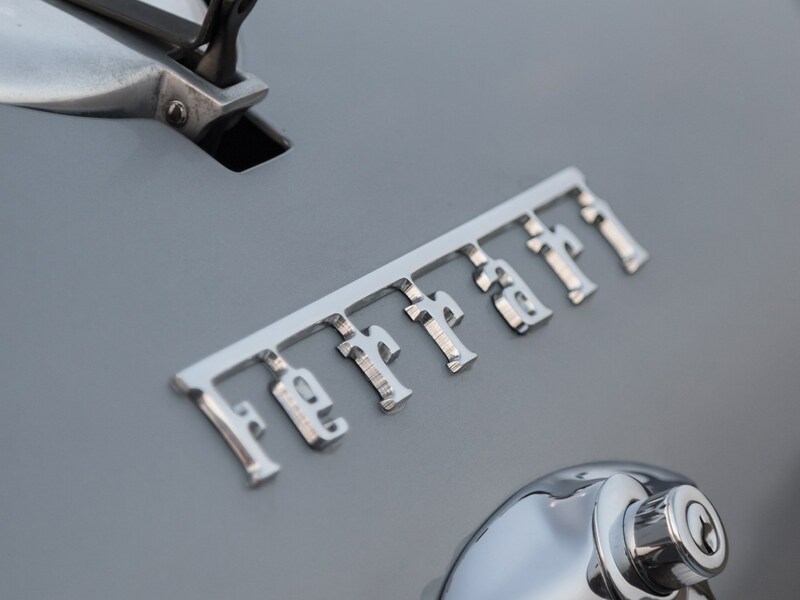 Driven by its current owner on the highly exclusive Le 250 Tornano A Casa tour in France and Italy in 2014, it returned to the United States where it was put on display at the 60 Years of Ferrari in America celebration on Rodeo Drive in Beverley Hills, California. 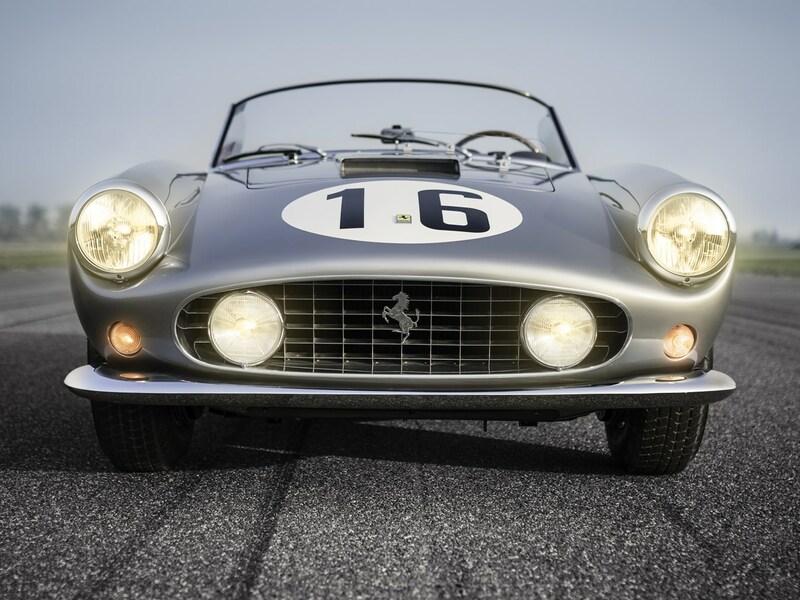 The California Spider returned to Pebble Beach in 2015 where it earned 3rd in Class honors. The next year, it was shown at the Ferrari Club of America Annual Meet in Columbus, Ohio, where it fittingly won the N.A.R.T Award! 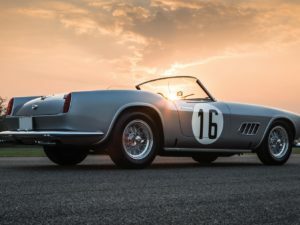 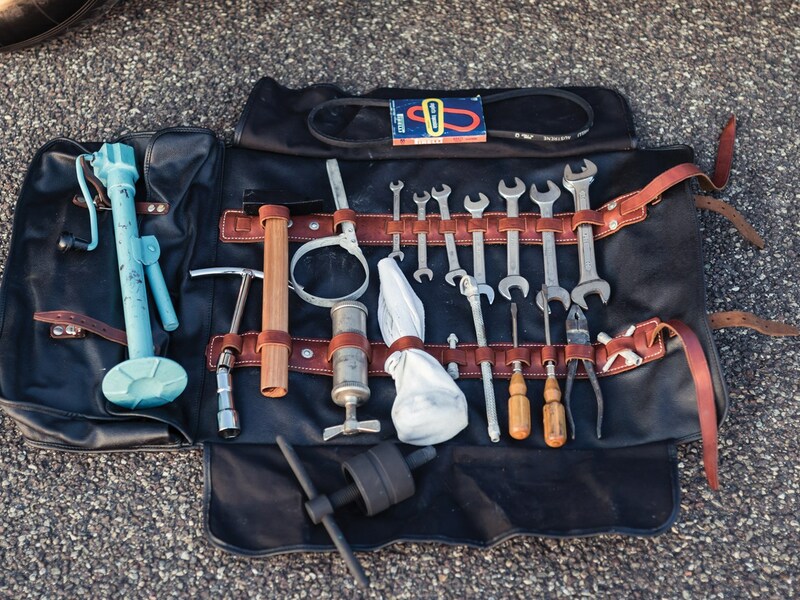 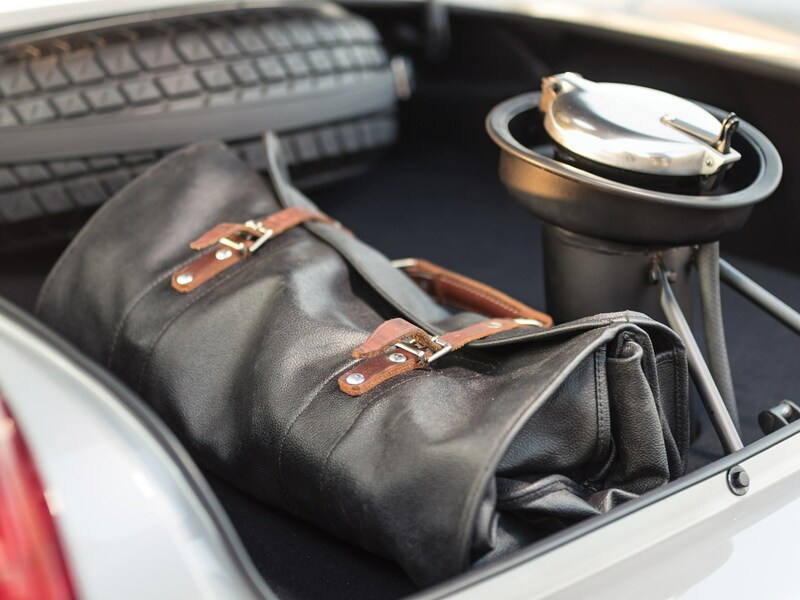 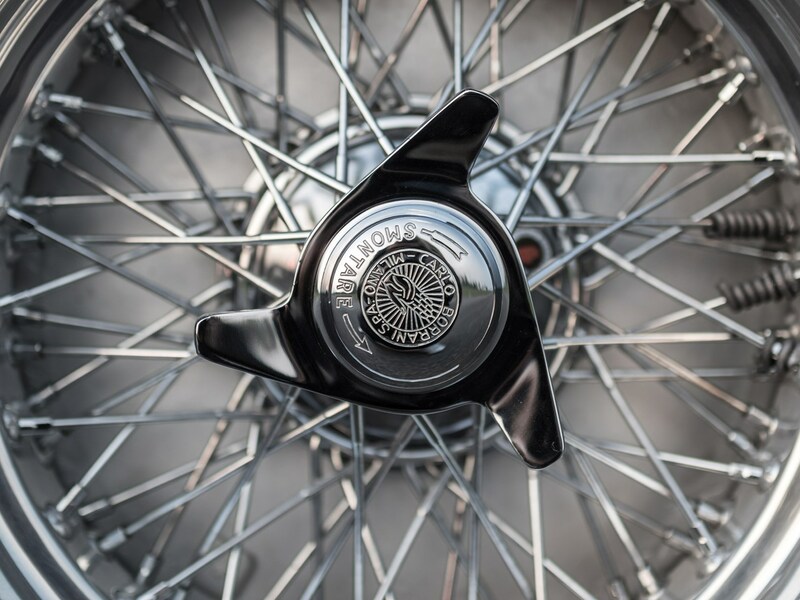 For the next owner, a number of tantalizing possibilities await, including continued entry to the world’s finest concours events and vintage races, and it would surely be welcomed at next year’s Le Mans Classic. 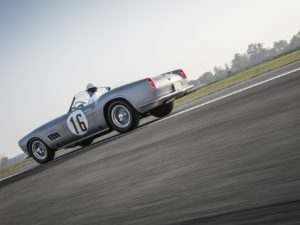 Thanks to its powerful engine and tall gearing fitted for Le Mans, the current owner comments that this is an absolute pleasure to drive, as evidenced by its numerous entries in vintage races and rallies with not only its current custodian, but also with Jon Masterson as well. 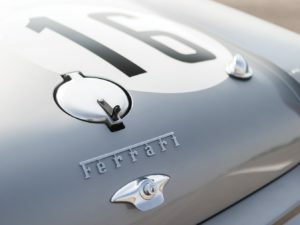 Few Ferraris campaigned at Le Mans can eclipse its significance and purity, and it can be argued that 1451 GT is one of the most significant Ferraris in existence, a high point for both Grossman and N.A.R.T.’s career during one of the most celebrated eras in motorsport.